In Summer, it's best to run before the sun rises above the horizon. Since it's common for family members to sleep a bit longer on vacation, get up early and hit the beach. Set a total time you wish to run, and turn around at the halfway point. Or, run 1-2 minutes longer going out and try to run faster on the return. 2. When you’re camping and near a lake and/or mountains. Drive around the campground area to find suitable running/trail areas. Plan a group hike each day. Appoint yourself the “lookout”. Walk ahead of the group for a few minutes and then run ahead for a minute or two, and run back. Repeat this routine throughout the hike. Even short segments of running, during a 1-2 hour hike, will maintain your running adaptations very well. 3. On a road trip, taking frequent “pit stops”. Wear your running gear on the trip. If it is safe to run or walk at your rest area, walk for 1-2 minutes as a warmup and then run for 5-10 minutes. Repeat this pattern until the group is ready to load up. If it is a food stop, get your meal “to go” and spend the time running. 4. When you’re on a trip that’s based around a theme park. 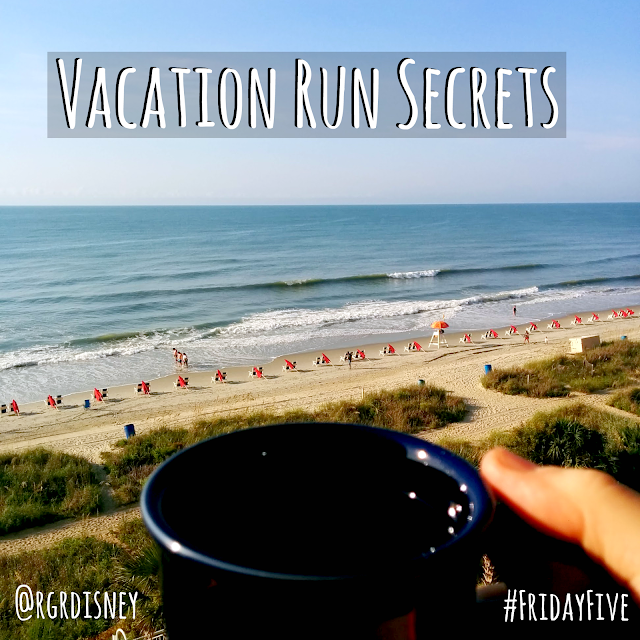 Many of the hotels in areas like Disney World, have designated areas for running. In some cases you can run to the parks. Ask the hotel staff for recommended routes. Each evening, gather the family and plan your park visit for the next day. This allows for you to find a timeslot to squeeze in a run. As you mention how you are planning your run, you'll teach the kids how important your exercise is, for you. 5. When you’re on a sightseeing city tour. Time is limited during most sightseeing tours but you can usually squeeze in a few minutes here and there. Wear running clothes or very comfortable apparel with running shoes. When the bus stops, keep walking around while looking at the sights or listening to the guide. If time allows before reboarding, jog for a minute or two. If possible, arrange with another family member to watch the kids while you run. Then, offer that person a chance to get away for a while while you stay with kids. Early morning is often a great time to get in your runs. Plan trips to local parks (that you seldom visit) where you can run and walk with the family. Do you run on vacation? How do you keep on track? 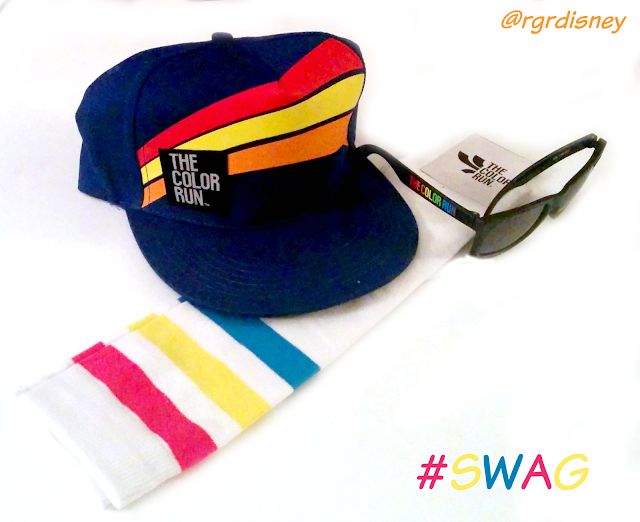 Disclaimer: I received the a swag pack and entry to The Color Run to review as part of being a BibRave Pro. Learn more about becoming a BibRave Pro (ambassador, tell them I sent you), and check out BibRave.com to review find and write race reviews! I've been quite excited for my upcoming fun run. As a part of that race, I got a chance to off you up a cool swag pack. The time has come to announce the winner. 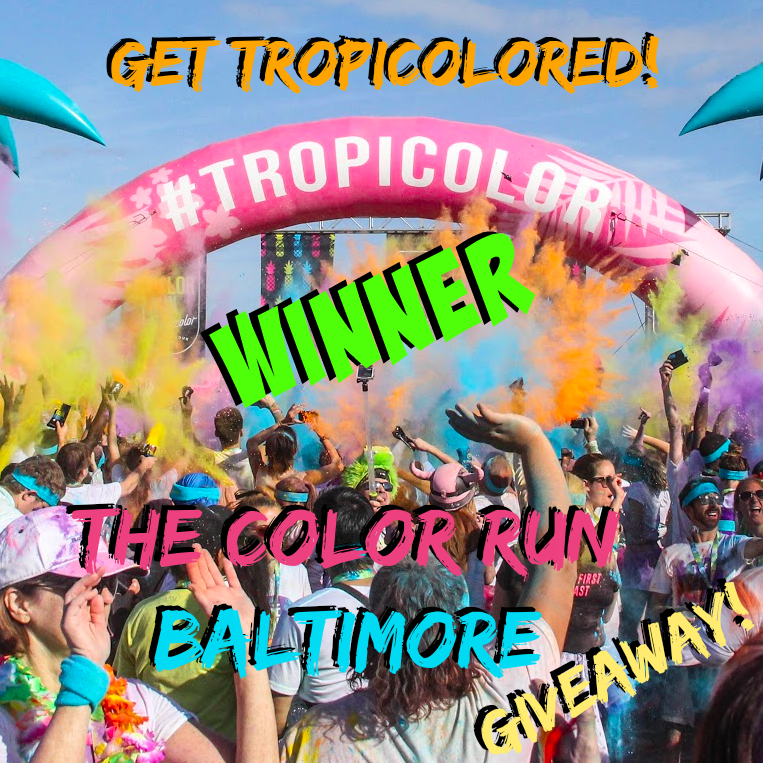 Baltimore Color Runners – We love the city of Baltimore and have loved getting colorful with you over the years! Unfortunately, due to extenuating circumstances surrounding legal proceedings in the city and an overwhelming strain on the police force, we are rescheduling The Color Run Baltimore to August 13th. If you are registered for the event, you will automatically be registered for this new event date. If August 13th does not work for you, please email Baltimore@TheColorRun.com by June 1st & our amazing customer service team will help transfer your registration to another event. We want you to know that this decision was not taken lightly. After many in-depth conversations with local officials & our friends at the Maryland Stadium Authority, we agreed that it was in the best interest of our participants to reschedule the event. The safety of our runners is our number one priority and we lean heavily upon the guidance from the local authorities to make these decisions. We look forward to seeing your smiling faces at the start line on August 13th! Until then, Be Happy. Be Healthy. Be You. Obviously, safety is a huge concern. Moving a race 3 days before an event is not something that would be done for nothing. They also seem to be doing what they can to make things right, if you cannot make the new date. 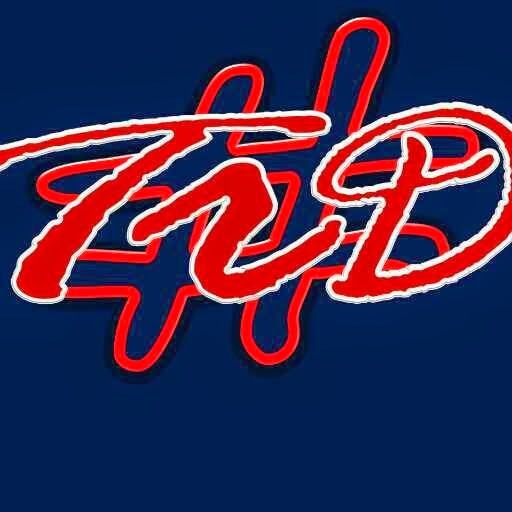 I will still be running the Baltimore event in August. If this new date works for you as well, you can still save with the code I gave you previously. That's right, you can still save 30% on your registration with the code BRP16. Currently, I have no other May races scheduled, so for the large BUFF giveaway I just announced participation in, check out the other Pros below. 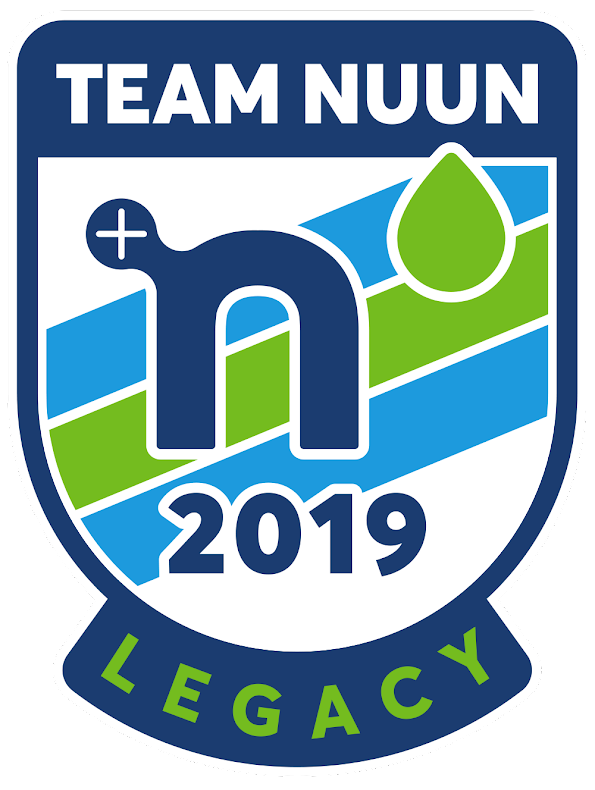 I'll be sure to update you if I add anything in my schedule for the later half of this month, but you can win by finding any of these pros below at their races..
Will you run the new Baltimore date? Have you ever had this happen to you for a race before? Disclaimer: BibRave and BUFF have partnered up for a BUFF prize pack giveaway, and as part of being a BibRave Pro, I am giving you a chance to win!. Learn more about becoming a BibRave Pro (ambassador), and check out BibRave.com to review find and write race reviews! It's no secret how much I love my BUFFs. I first discovered the brand when I got the opportunity to test out the UV Half BUFF as a BibRave Pro. Since then, I've tested the full BUFF, the BUFF thermal hoodie, and the Merino Wool BUFF. These are not even the only BUFFs I own. I own two more full BUFFs, a BUFF headband, and a polar bandana. Even my daughter got her first thermal BUFF this winter. Would you like to kick start or grow a collection of your own? 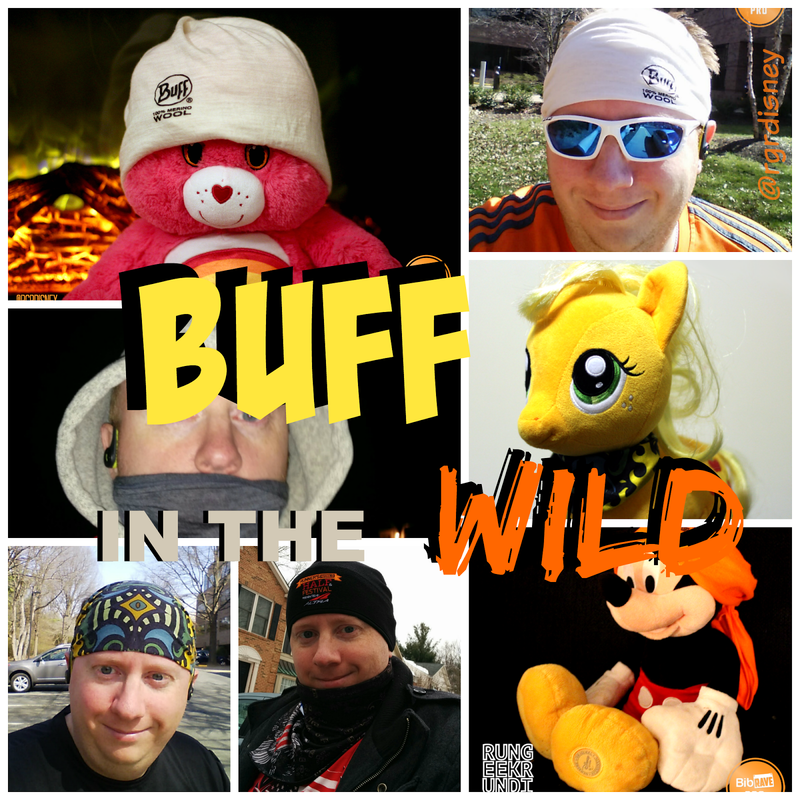 BibRave and BUFF are partnering for an amazing giveaway which can net you $215 worth of BUFF gear. Step 1: Find me at a race. Selfie + BUFF = BUFFIE. Only one BUFFIE per race per pro, but you're eligible to find other pros at other races and enter again. You'll find us all over the US in all sorts of races, so be sure to watch for more tweets and posts of where to find us all. Treat us like Pokemon, and try to collect us all! The contest is for U.S. residents only, and will run until the end of May. UPDATE: The Color Run Baltimore has been rescheduled to August 13, so you will not find me there this weekend. Currently, I have no other May races scheduled, so check out the other Pros below. I'll be sure to update you if I add anything in my schedule for the later half of this month. I'm excited to share with you the next race I'll be running. My next race won't be in Disney, it won't be a half marathon, but it won't be lacking in fun. I'll be running The Color Run Baltimore on May 21. The Camden Yards Sports Complex is an upcoming stop on the Tropicolor World Tour 2016. You can join me and save 30% on your registration with the code BRP16. This will not be my first time doing The Color Run. I ran one two years ago in Hershey over the sumer. If you remember my review, at the time, I wasn't overly enthusiastic. I had fun, but wasn't sure if I would want to do one again. Why the enthusiasm now, you may wonder? First, this time, my expectation is fixed to know what to expect. Second, part of the problem I had was with the course, and this is a new location. Third is simply time. It's been two years. I know what I'm doing and I'm out to have fun. I want to do this race because it isn't your traditional 5K, and I'm looking to have fun with it. The lovely folks of The Color Run provided me with a nice little swag bag to get ready for the race. This is on top of the swag I'll get race day with my registration. It's some pretty cool stuff. The hat is a good quality, and a design that is fun with colors but also realistic to wear outside of the race day. Next, what kind of tropical party would it be with out some shades? Simple black frames with The Color Run colorfully down the sides. Lastly, are some socks that are just awesome for race day. Tall white socks with tricolor bands on top. I'll be breaking these out for Baltimore for sure. I mentioned I'll be running the race in Baltimore and you can join me, right? I mentioned you can save 30% with the code BRP16, right? Let's say you take me up on that option. 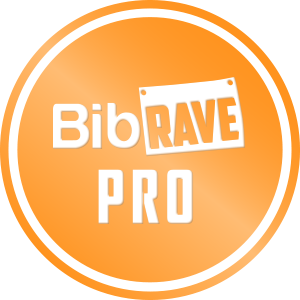 Not only will I be there to run, but I'll also be hosting a BibRave Bibchat meetup. I alwasy love when people I follow have these, so I thought why not have one with any of my favorite Bibchat friends who decide to join me? Race day I'll throw out a spot to meet me once I find the lay of the land, then you can find me. I'll be sure to have some BibRave and other fun stuff with me. Then, we can be more than just internet friends! If you want to, we can even all have a colorful run together. I hope to see you in Baltimore, but even if you're not, I have one last thing for you: a giveaway. Remember that swag The Color Run sent me? Well they want to send you a pack two. Enter below for your chance to win, so even if you can't come run with me, you can look the part. The pack will be provided by The Color Run directly, so may vary slightly. The winner will have 48 hours to respond, or another will be selected. Have you ever run The Color Run? Will you come run in Baltimore with me? 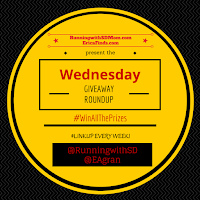 I'm linking up with Running with SD Mom and Erica Finds to #WinAllThePrizes. 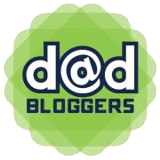 Check out their blogs for the full listing of awesome giveaways this week in the Wednesday Giveaway Roundup. 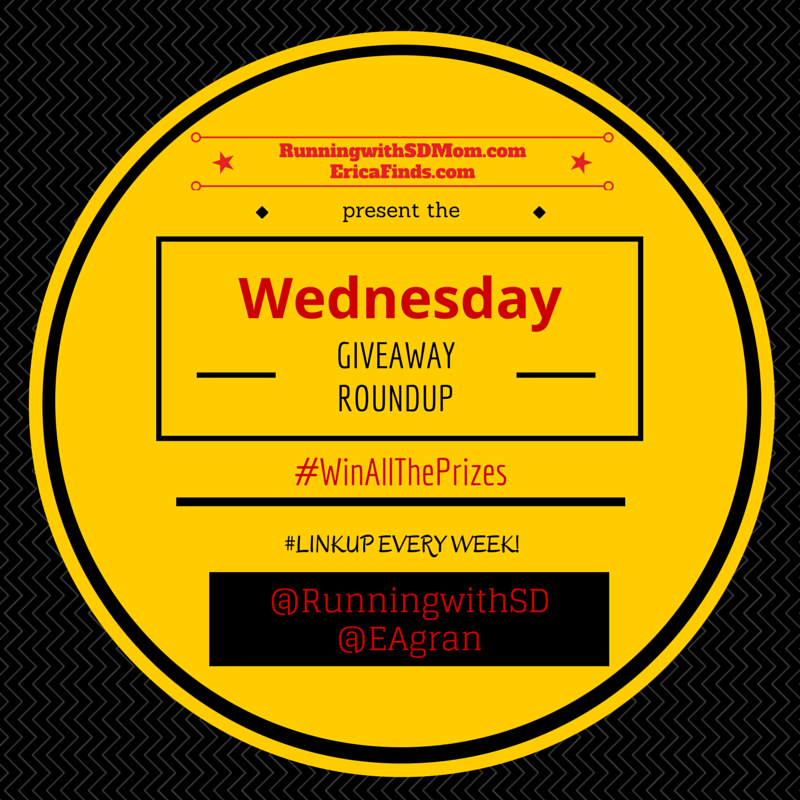 There's always plenty of awesome giveaways from those two plus lots to find in the linkup.